Personally I love Christmas shopping, and I love buying presents for my kids which I think will make them smile and feel happy on Christmas day. My only problem is that they have so much stuff already, and the more they have the more they want – and the less they appreciate what they already have. Ironically, I’ve also noticed that the more toys they have the less they play with them and after reading articles like this one here it’s becoming clear to me that less is more for kids especially where creativity is concerned. For this reason I almost didn’t post a gift list at all. I don’t want to be telling people they need more stuff when in reality we could all do with a little less. Still, it’s Christmas and giving kids no gifts at all isn’t really an option unless your family doesn’t celebrate this holiday. Instead I’ve decided to put together a list of ideas which I believe will inspire creativity. 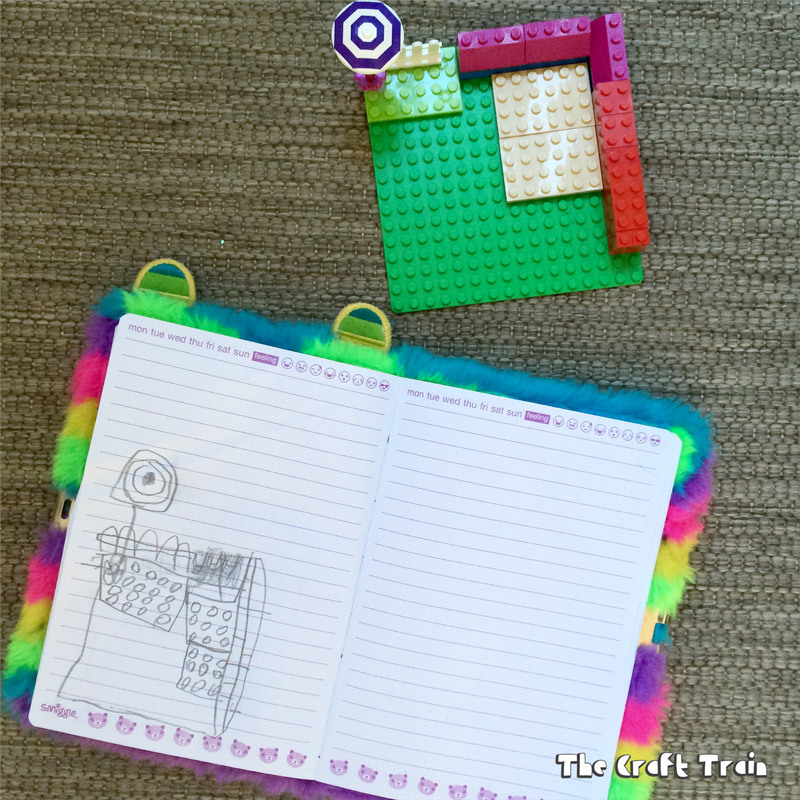 My kids are always doodling, writing and scribbling in their note books, often they will even create their own by stapling a bunch of blank pages together. Journals, art diaries and notebooks make great gifts and the best thing is they’re not expensive at all. You can be sure there will be some nice journals under our tree for the kids this year. I’m loving the sound of the Wreck This journal pictured below. 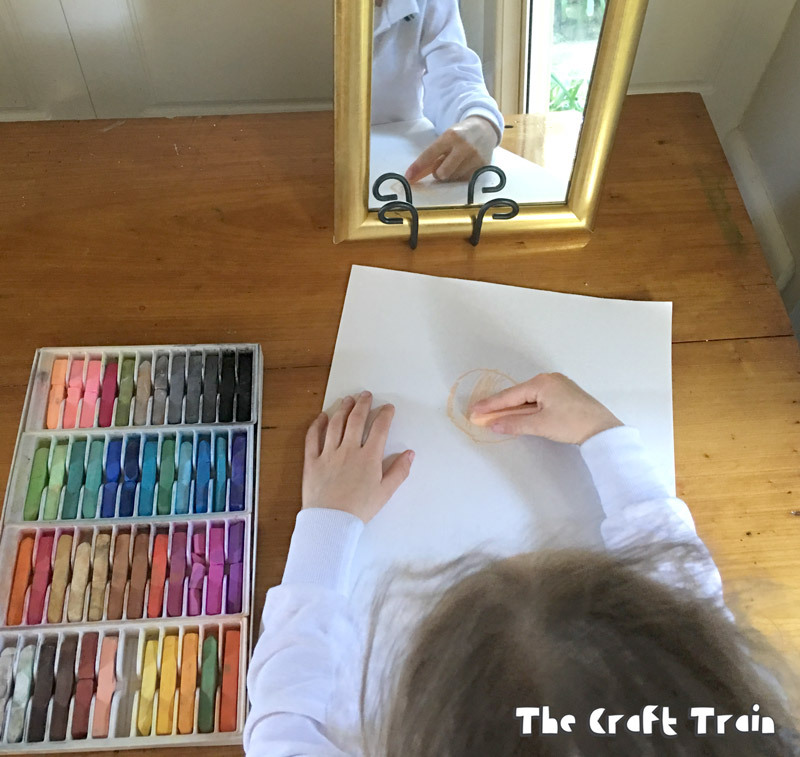 Having good quality art materials on hand in a cupboard that kids can access whenever they like is a great way to encourage them to spend time immersed in creativity. Quality is way more important than quantity so steer clear of the huge art cases filled with cheap rubbish which are heavily marketed at this time of year. They don’t last very long. Decent materials can last for years if you look after them well, my husband and I still have sets of pencils, pastels and soft watercolour brushes from when we were design students at TAFE (around 20 years ago now) that our kids are using today. Wow, now I feel old! Follow your child’s interests and spend money on a good quality real item rather than a plastic toy version of the same thing. 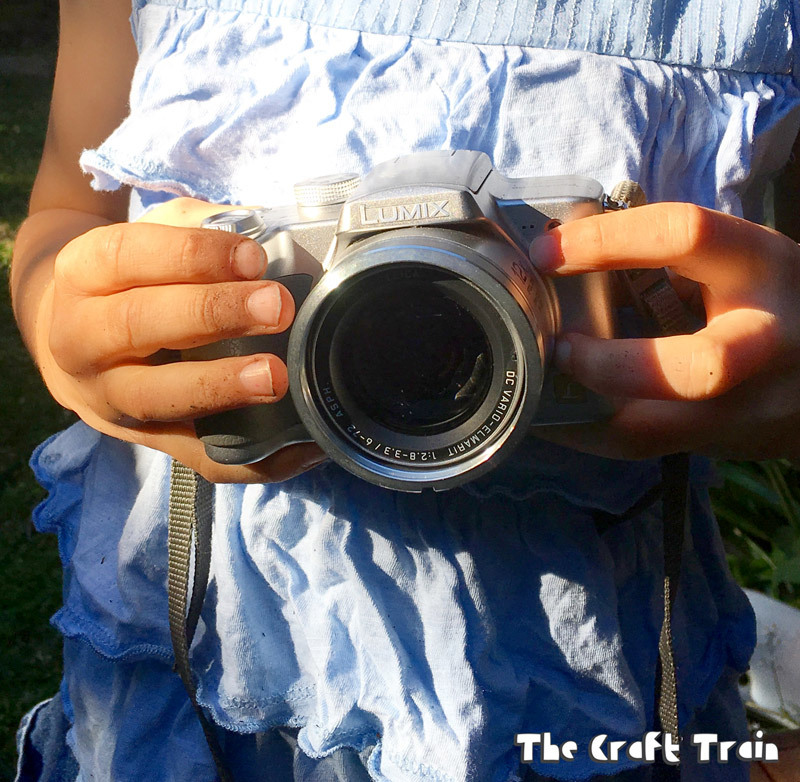 My kids have been loving an old digital camera that we pulled out from the bottom of a drawer, it’s so much better than the rubbish low quality kids cameras that are out on the market – they can actually take nice photos with it. If you do buy a new camera it would probably be a good idea to choose a shock proof one like the Nikon Coolpix listed below, and it’s waterproof as well. Not all toys are bad, Lego gets plenty of use and is always money well spent at our place, as are a set of magnetic tiles (similar to magnatiles) we bought for $5 from the second hand shop. Although we don’t own any magnatiles I know my kids would love them. We own several sets of Roominate which miss K likes to build with and I have reviewed the product here. 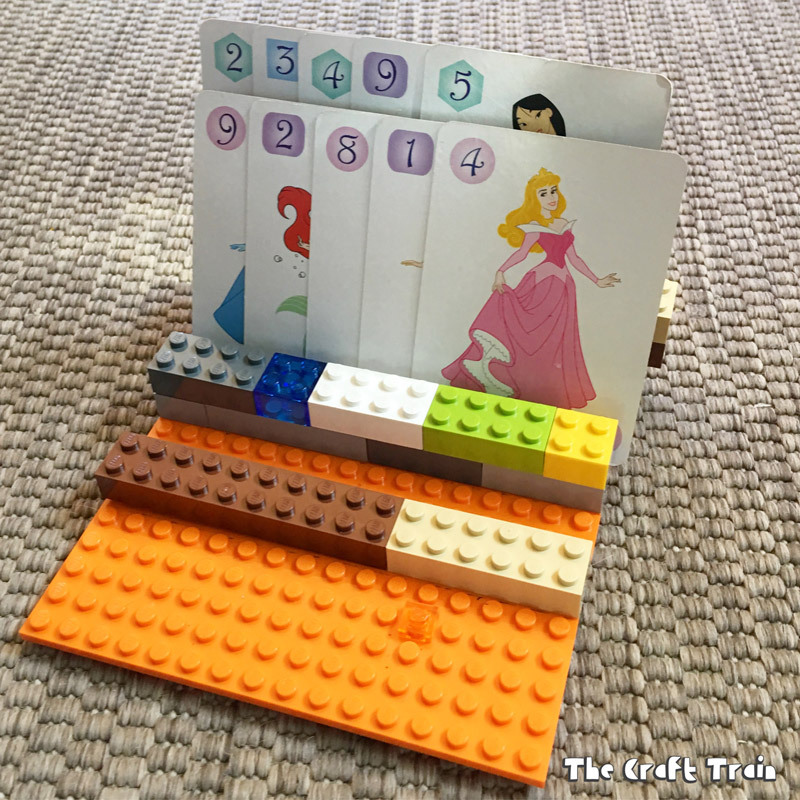 Pictured above is a lego card holder made by Miss R (perfect for playing Go Fish). More books! Again, choose something that aligns with their interests so that they can teach themselves and learn new skills. 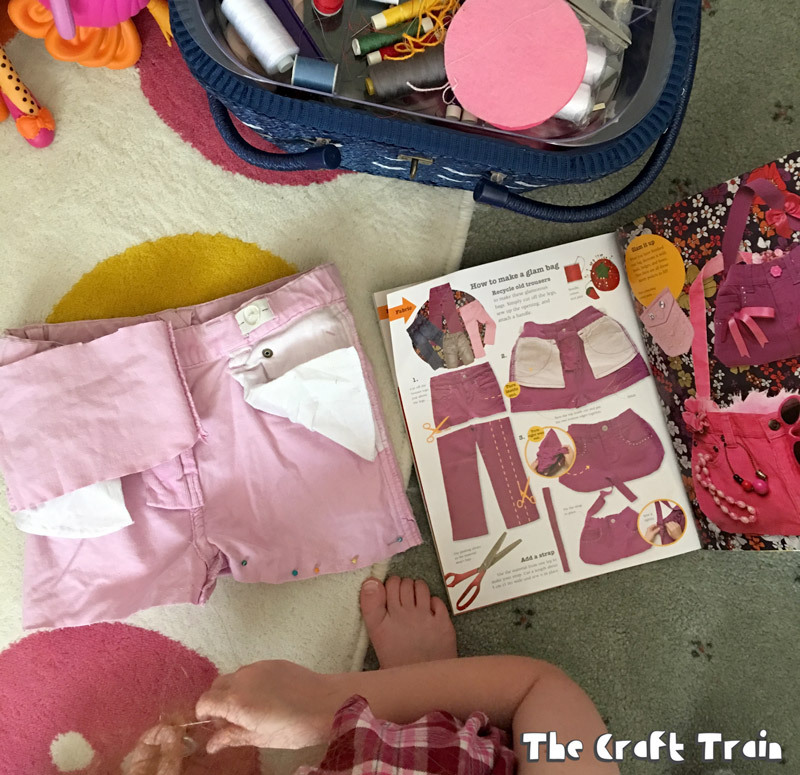 From the books listed below I have Sew together Grow together which I bought for Miss R when she requested I teach her to sew (and I’m a beginner at that myself), 150+ Screen Free Activities which I have reviewed here, and 365 Science experiments which my eight year old loves. The Red Ted Art book I don’t have but it looks great and my daughters love to flip through craft books and choose projects to make and I know they would love this one. In the above image miss R is sewing a project she found in a book on her shelf (Make It by Jane Bull, which is not available on Amazon). OK, this is a bit of a stretch as a creative gift. My angle here is that it takes creativity to dream up what they want to do with their money. They get to choose whether to spend or save it and it’s great for learning how to manage a budget. My eight year old has money as one of the number one items on her Christmas list and my guess is that she’s going to blow it on something I disapprove of (likely make up and lollies) but then that is all a part of learning, isn’t it? Here are a few fun ideas showing creative ways to give money. I almost always select something crafty as gifts for my kids which is aimed at their current level of skill and interest. 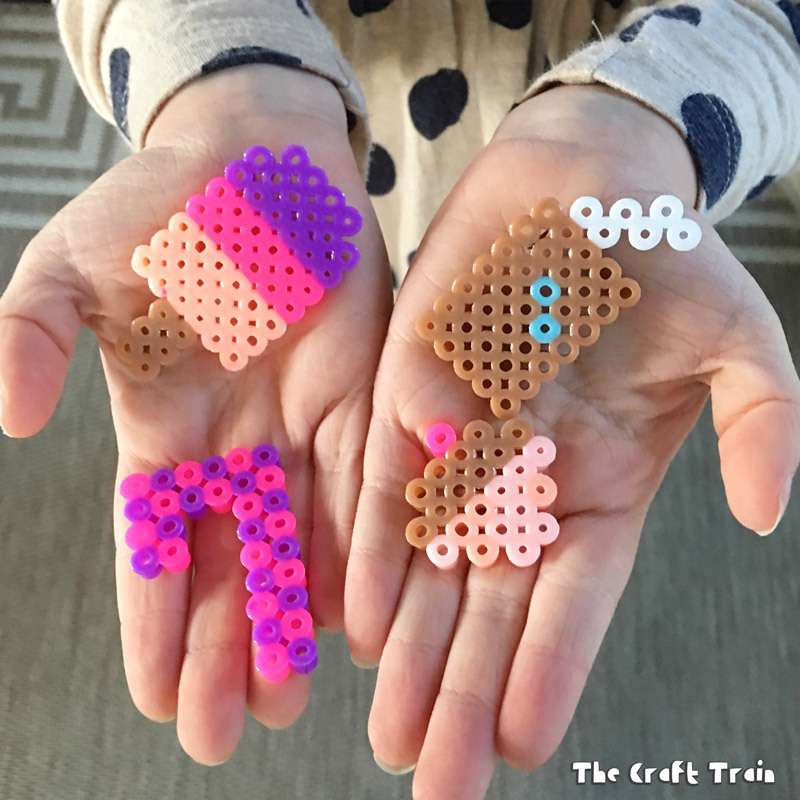 Miss R loves anything to do with patterns so the Hama beads are perfect for her and Miss K really wants to learn how to knit (which is something I am a complete novice at) so the beginner knitting kit would be great for her. Both my kids are into origami so extra paper will never go astray. 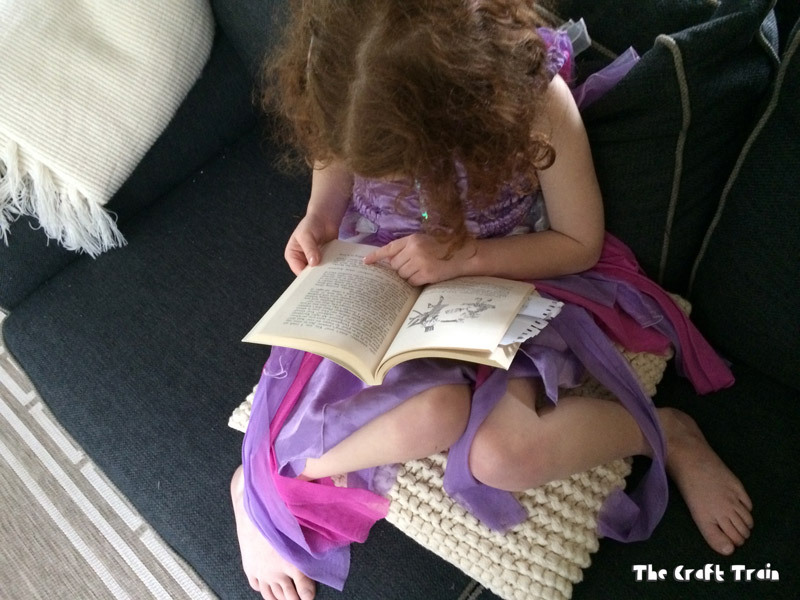 I know that as they get older they are less and less likely to play with dress ups, but if I could clock up all the hours they’ve spent over the years deep in imaginary play using dress ups and props it would be a lot! At the ages of 7 and 8 we still have a tub full of them and they are still playing with them today. Although I loathe toys and am not afraid to admit it, I have seen my kids spend a lot of time creating scenes and imaginary worlds using toys which appeal to them. This will probably be different for different children, but my kids have loved small plastic figurines like ponies, dinosaurs, fairies etc. Miss K (age 7) loves her Sylvanian family doll house and the cute little animal figures that go with it. 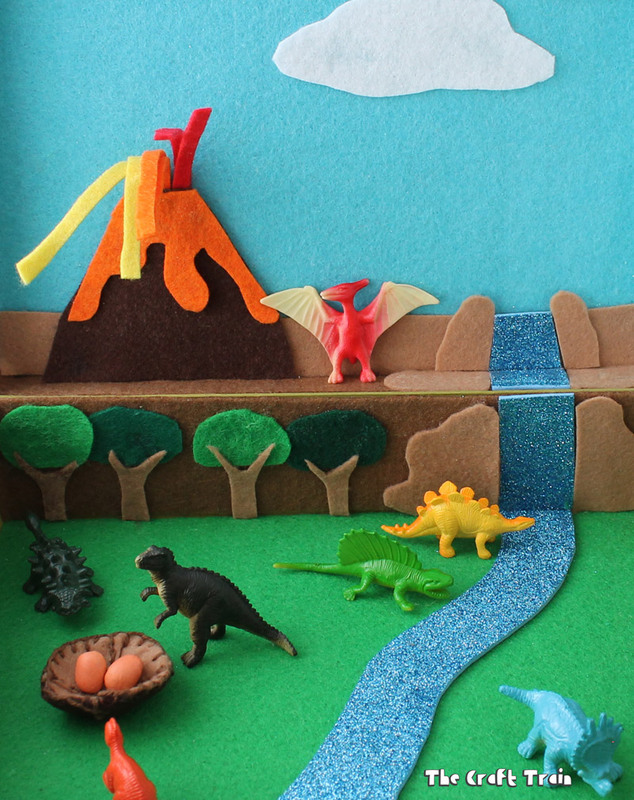 The above image is a DIY Dinosaur small world which I created for the girls. Nature is a constant source of inspiration to our creativity. 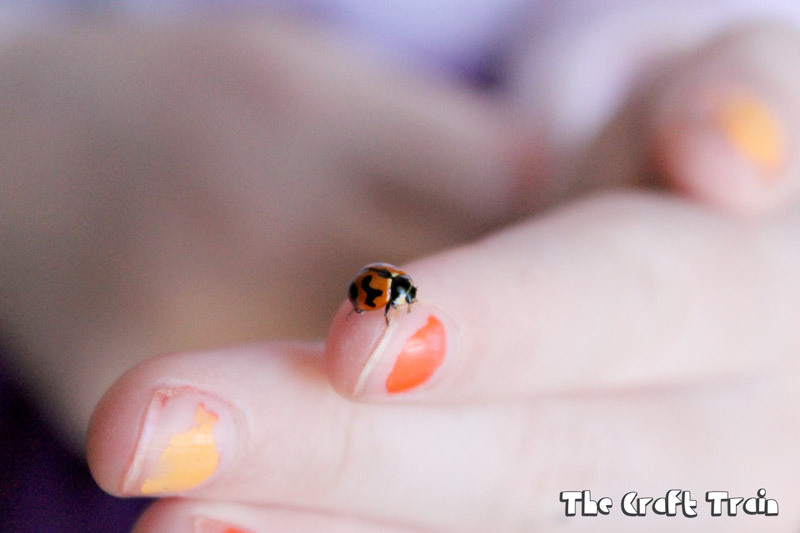 We love nature crafts and collecting and observing insects and garden critters. In the past I have often bought them things to encourage this interest and get them playing outdoors. Ant farms are absolutely fascinating to watch and the gel one pictured below means you don’t need to worry about food and water. Bug catchers are great for those times when you find random bugs in your yard and want to observe them more. It was hard to choose just four nature ideas so I’ve gone with eight. 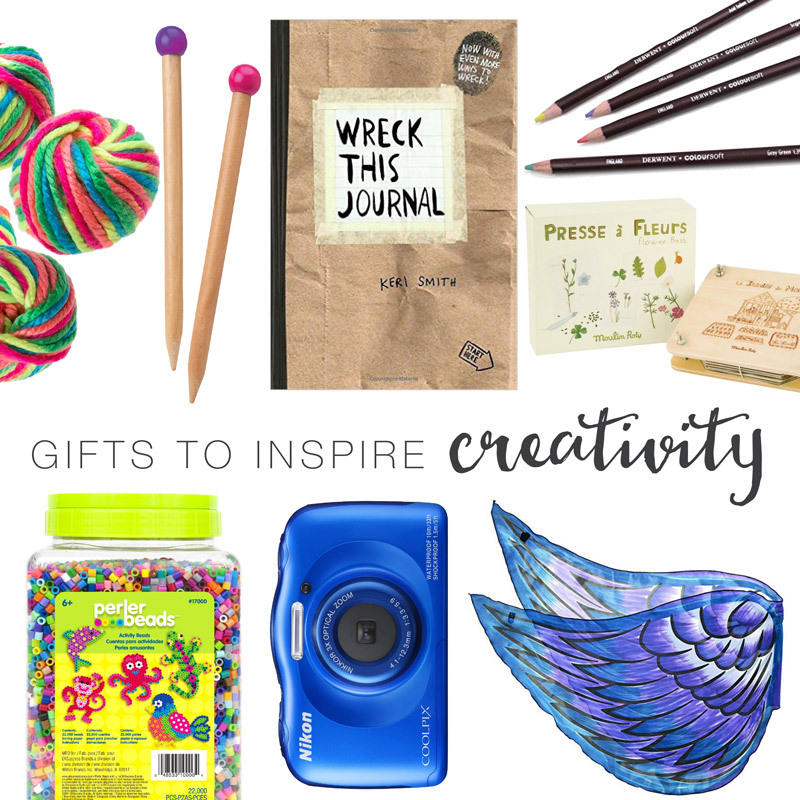 Hopefully there’s something in the above list to help you choose gifts to inspire your kids creatively. Good luck with your Christmas shopping! We also have a Gift Ideas board on Pinterest with lots and lots of ideas on there.